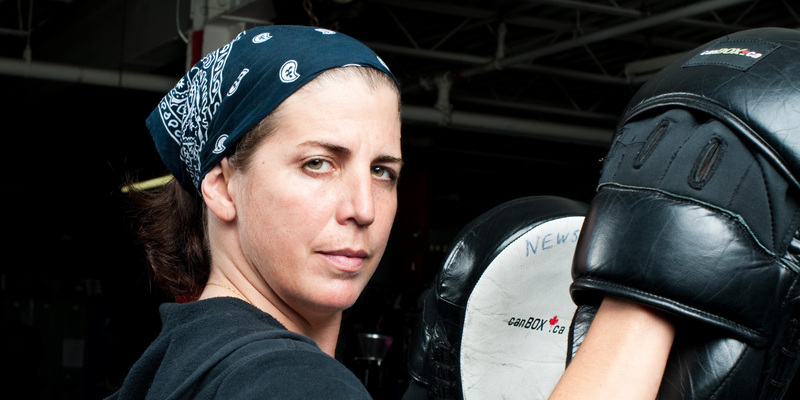 Shape Your Life (SYL) is a free boxing program for female identified survivors of violence. It was created based on the coaching style of head Newsgirls’ coach Savoy Howe and started at and ran out of Toronto Newsgirls from 2006 to 2016. 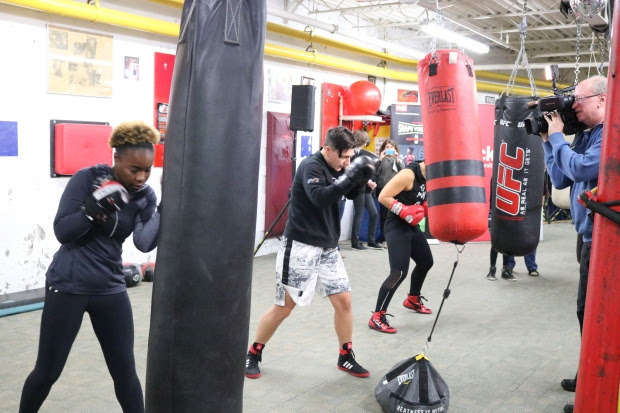 It provided a free recreational boxing program in a 3500 square foot, wheelchair accessible, trans* positive boxing gym at Carlaw and Gerrard. SYL no longer operates out of Toronto Newsgirls but please stay tuned for a similar new Newsgirls’ program, “Think Outside the Ring” (TOR), coming Fall 2017. More details coming soon!! 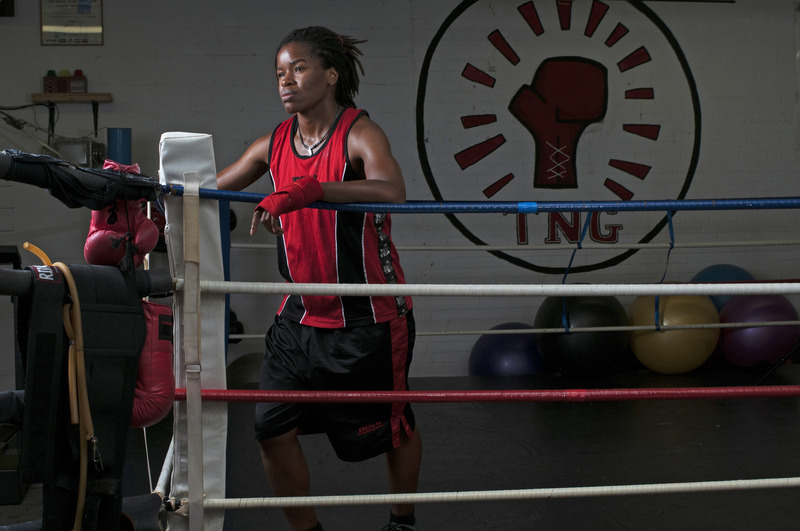 Toronto Newsgirls Boxing Club is especially designed for women and trans people, and also invites survivors of domestic abuse into the ring for therapeutic training. Return of the Queens? The owner of a women’s boxing club in Toronto is challenging notorious pick-up artist and publisher of “Return of Kings” Roosh V to a fight.